-- Pittsburg Landing was a place at peace—one that never expected to be the site for one of the bloodiest battles of the Civil War. 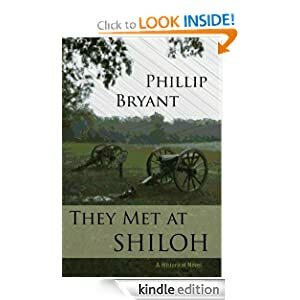 Peace is shattered as Confederate and Federal troops meet on the fields and farms surrounding a tiny Methodist church. In the midst of death and destruction, friendships form as four soldiers struggle to survive the battle.